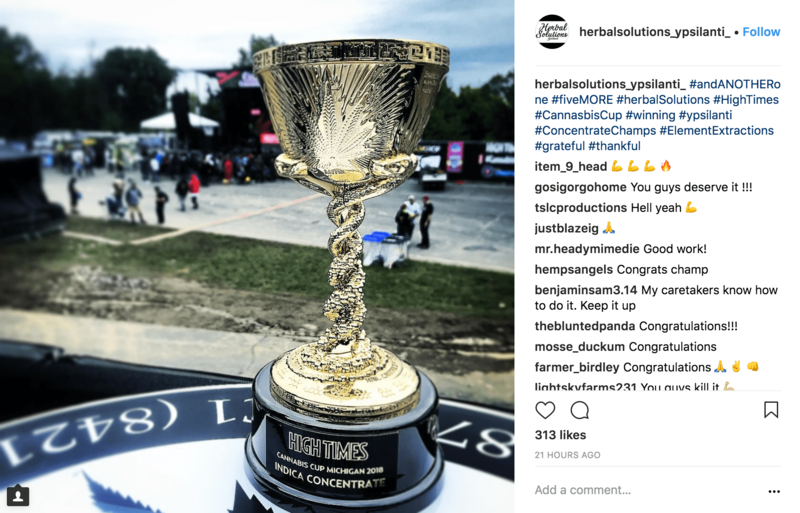 Winners of the 2018 Michigan Cannabis Cup This year’s Michigan Cannabis Cup brought together people in the industry from all walks of life. Check out the winners! 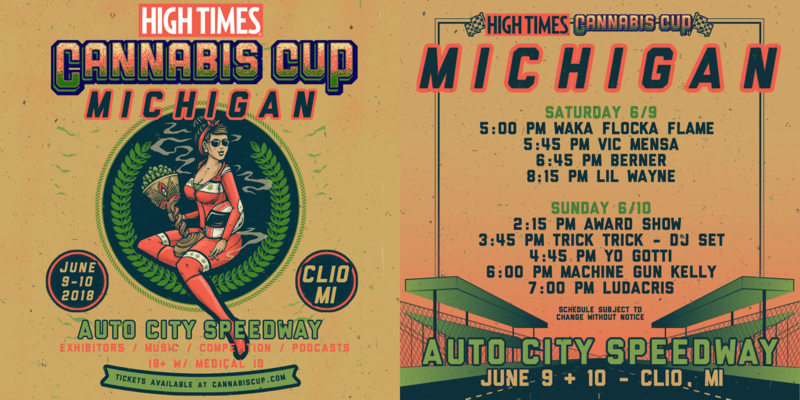 The Michigan High Times Cannabis Cup is back for its fifth year, drawing thousands of medical marijuana advocates and smokers this past weekend to Auto City Speedway in Vienna Township. 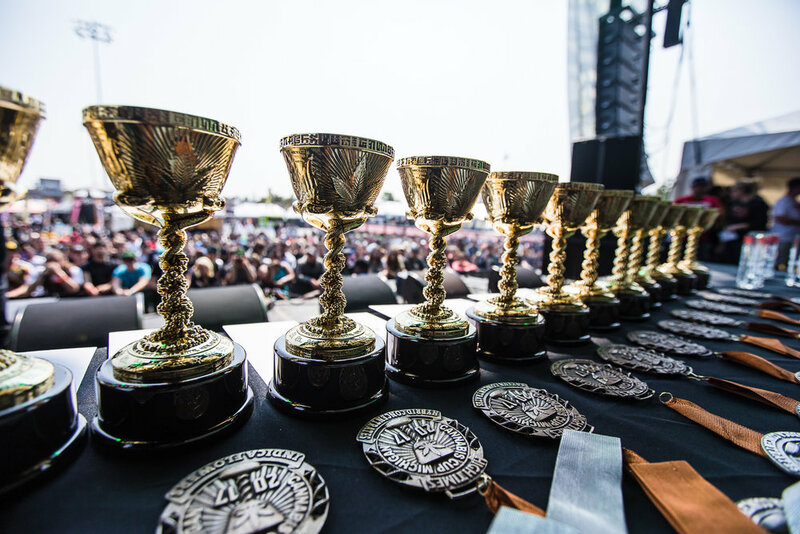 The competition was stiff, but here are the winners of the 2018 Michigan Cannabis Cup.